AlMaqarr, an Egyptian coworking space startup has raised investment from Cairo Angels, the angel network announced yesterday in a statement. The size of investment was not disclosed and the round was also joined by Alex Angels, another Egyptian angel network that was formed last year and has previously made investment in VOO, a Cairo-based logistics startup. 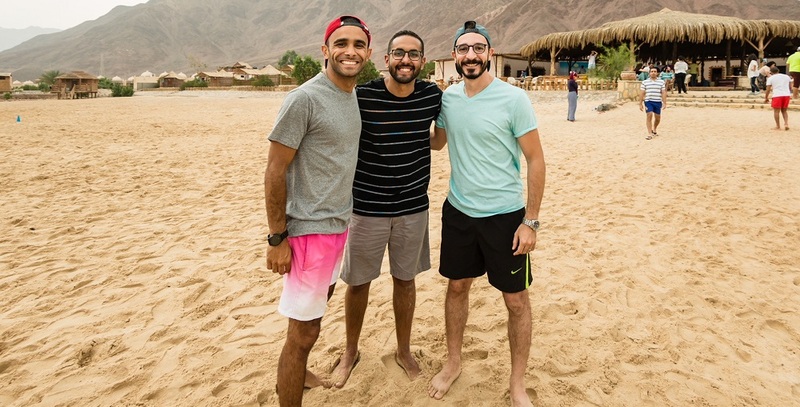 Founded by Muhammad Nagi, Sherif Ashraf, and Abdelqader Khaled, AlMaqarr had opened their first coworking space in October 2012 and currently operates three spaces in Cairo and El Gouna. According to our data, it is the first time that a coworking space startup in MENA has raised an investment. Majority of institutional investors (in MENA at least) stay away from this sector due to scalability issues. I have had this discussion with one of AlMaqarr founders last year and he had told me that they don’t want to follow the traditional model of investing big chunks of money everytime they open a new location. Instead, they want to partner with different government and private entities to set up, operate and manage the coworking spaces on their behalf on a revenue model sharing basis. He had said that they have all the expertise and tools to do it and that he thinks that this can be scaled. The startup according to the statement plans to use the new funds to expand to new location, further enhance their operations and extend its product and service offerings to its customer base.